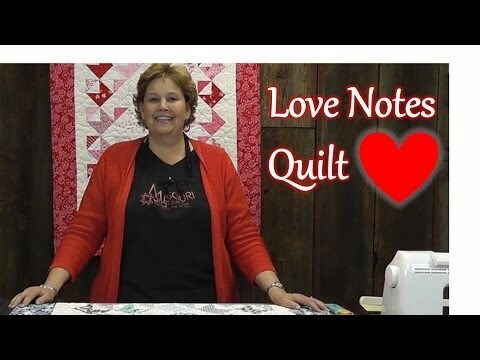 Digital Download - Love Notes Quilt Pattern by Missouri Star - Missouri Star Quilt Co. - Missouri Star Quilt Co. The mini version of our popular "You've Got Mail Quilt", we call it "Love Notes". With a cute Valentine's charm pack, it makes a great Valentine's Day Project. This is a quick and easy quilting project.